↑ Bertil Egerö. 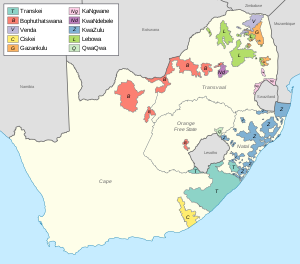 South Africa's Bantustans: From Dumping Grounds to Battlefronts. Sweden: Motala Grafiska. 1991.